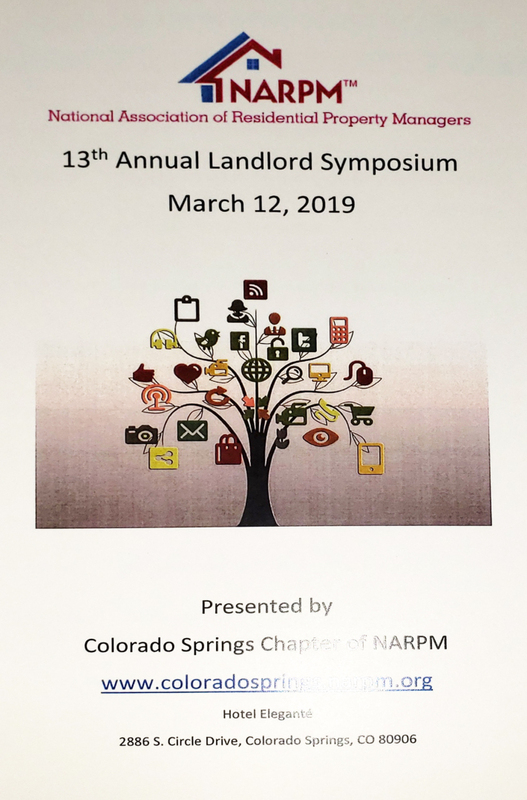 This week, we attended the Colorado Springs Chapter of NARPM 13th Annual Landlord’s Symposium at Hotel Elegante. This year, the theme was entitled, Tools for the Modern Property Manager. Brian Birdy was first to speak in the morning. He talked about all of the tools now available for property managers, and how to make the most of them. James Barrett talked about the path that led him to develop Tenant Turner, software that funnels leads from the most popular websites in the prequalification process. Vickie Gaskill spoke in the afternoon, covering her long and varied career through property management that has given her a good overview of the entire system. Face it. If you are looking for a rental home for your family, whether short or long term, you want a clean comfortable place to call home. Think about what you would want for your family, and then make sure your rental home reflects those qualities. Do what your prospective renter would do. Pull up to the house and look at what your renters will see. How does you home look from the curb? Then walk through the property as if you are considering renting it, and be honest with yourself. What needs cleaning? What needs updating? Then go to work. 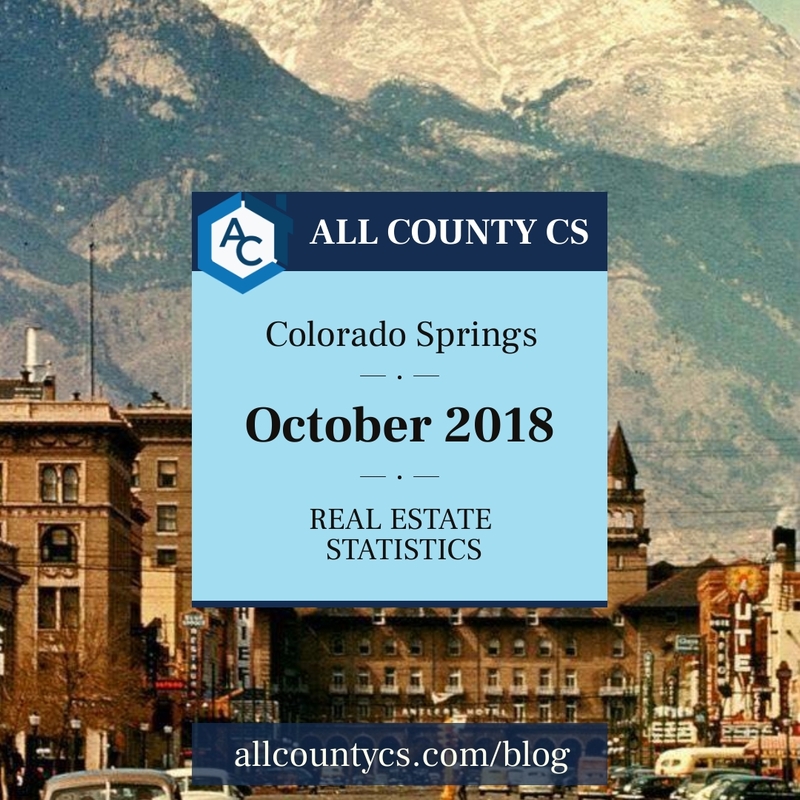 October 2018 Colorado Springs Real Estate Statistics, Copyright Pikes Peak REALTOR® Services Corp. Imagine this scenario. You’re stationed in Colorado Springs. You buy a home for your family because you love it here. But now you have ordered and must move. You don’t have time to sell your home, or the real estate market just isn’t right for you to make money right now. A friend mentions you could rent out your home while you’re gone, and even make a little money. 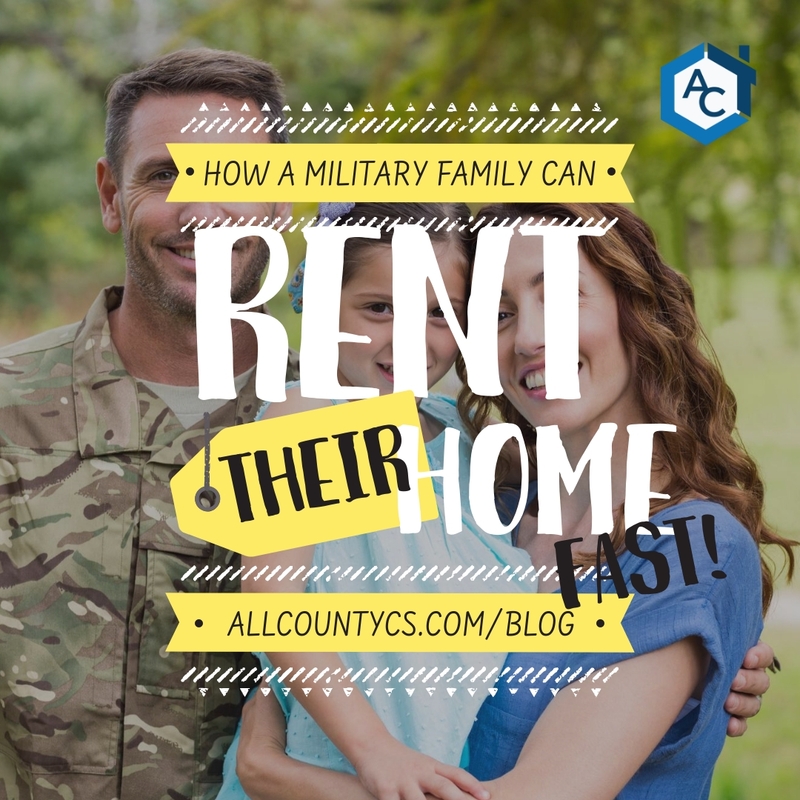 Here’s how a military family can rent their home fast. When you start to think about the whole process of renting, you might just throw up your hands and give up. 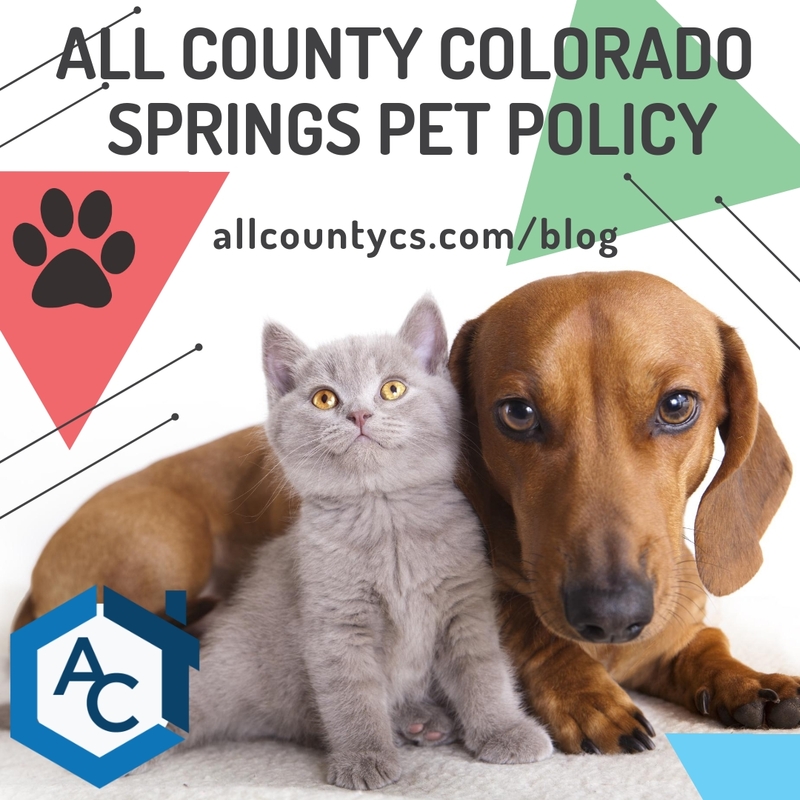 It can seem too complicated to get to know about renting well enough to be able to set things in motion before you leave. Thankfully, we have some answers! Our property management company is owned by Colonel Scott Glascock, who understands the military family. It’s fall in Colorado Springs. Snow is falling, and temperatures are plummeting. We want to keep those pipes from freezing. If you have a sprinkler system, it’s time to blow it out, so icing over doesn’t burst those pipes. Can you say expensive? You don’t want to have to pay to fix your sprinkler system or clean up flooding from burst pipes. An ounce of prevention is worth a pound of cure! 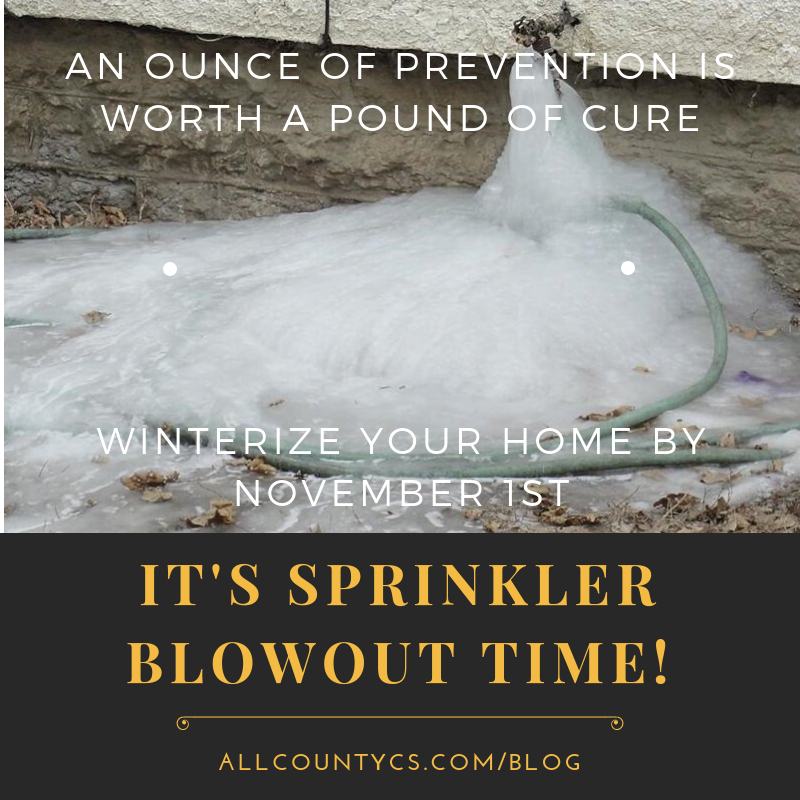 With All County, the residents must have their sprinkler system winterized by a professional service before November 1st. Do this now! Vendors get booked quickly. 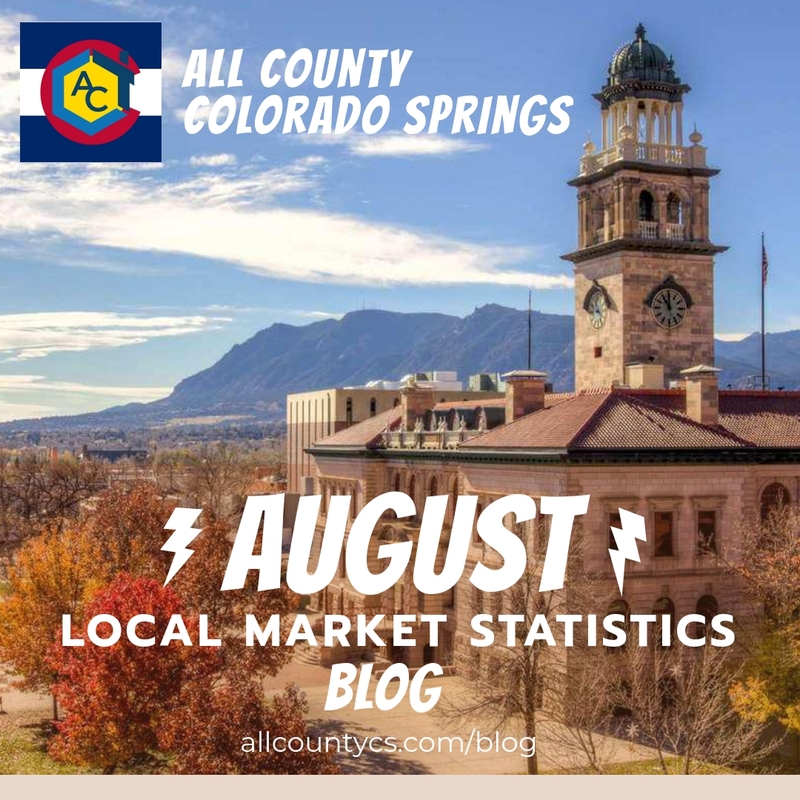 August 2018 Colorado Springs Real Estate Statistics, Copyright Pikes Peak REALTOR® Services Corp.
One of the first things many applicants want to know when applying for a rental property is what the All-County Colorado Springs pet policy is like. Can they have pets? If so, what kind, and how many? What are the requirements? 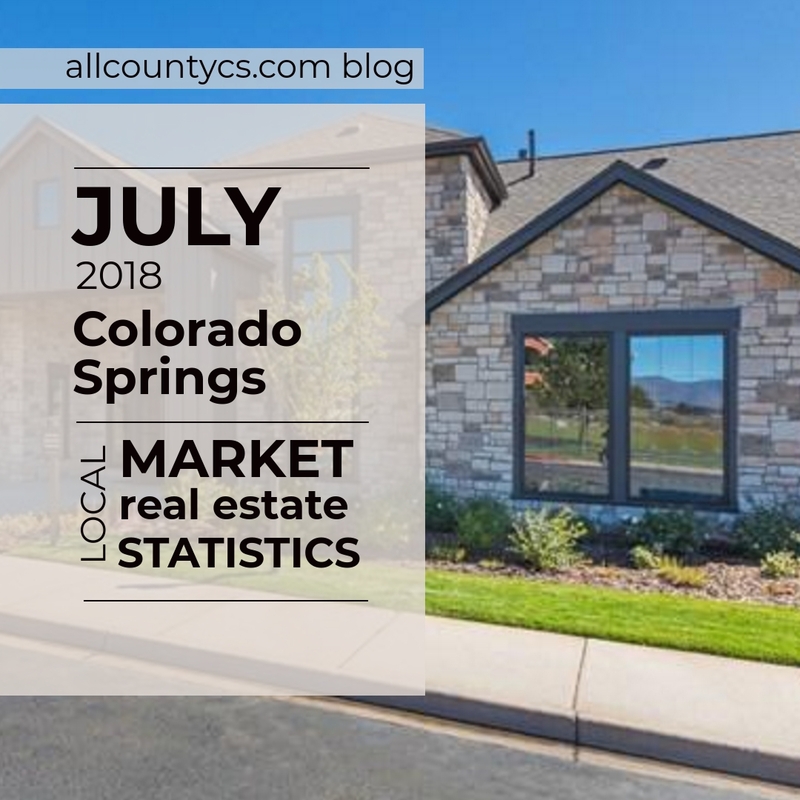 July 2018 Colorado Springs Real Estate Statistics, Copyright Pikes Peak REALTOR® Services Corp.
An important part of being a successful landlord is the property management. For some, the decision is to self-manage. Other owners decide to hire a professional property manager. 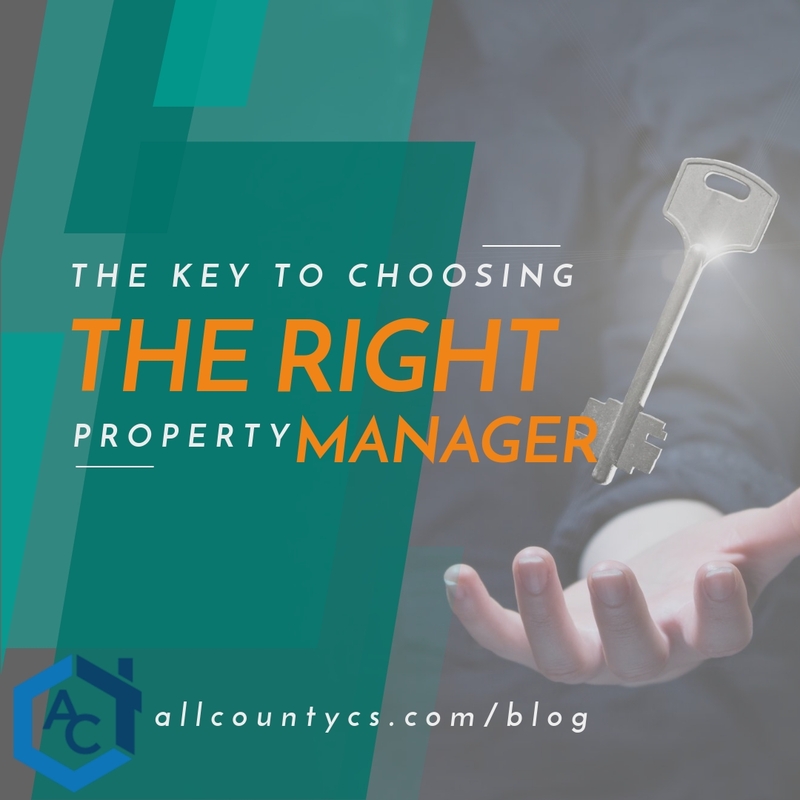 The right property manager can be a huge asset. But not all property managers are are the right property manager for you. Because property management can be a complicated business, hiring the right property manager takes thought, research, and tenacity, but taking your time in this process will pay off down the road. 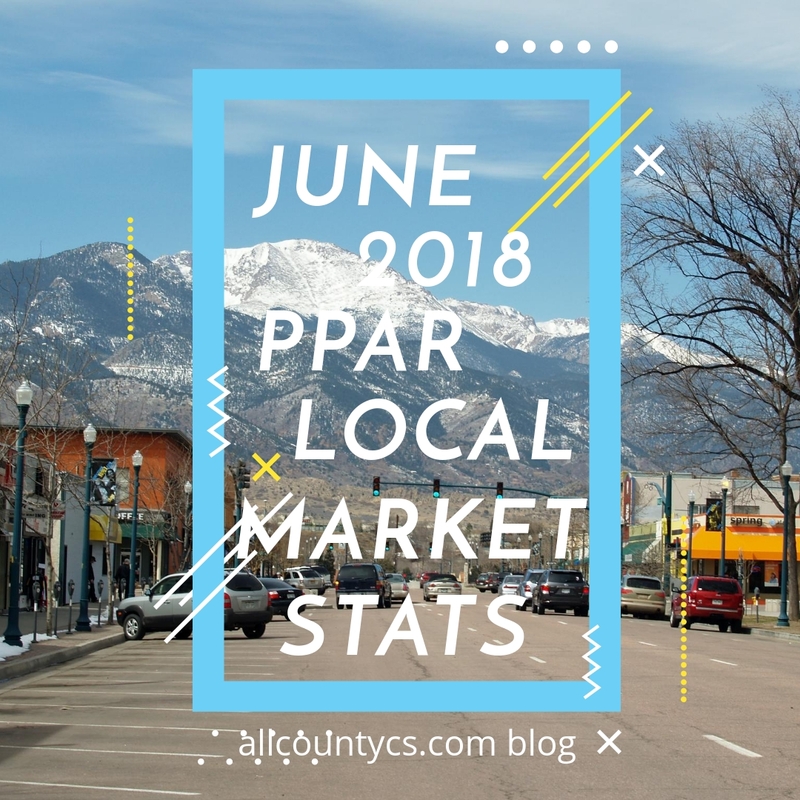 June 2018 Colorado Springs Real Estate Statistics, Copyright Pikes Peak REALTOR® Services Corp.